What a generous offer, and what a truly excellent logo! Very clever design. 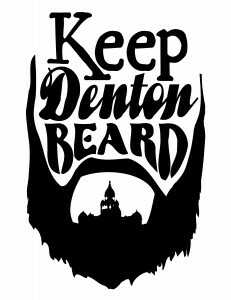 § Enter the Beard Pageant!